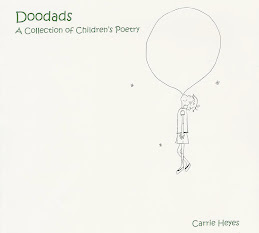 For those of you who don't know, I wrote a poetry book called Doodads (www.CarrieHeyes.com). It sees the world through the eyes of children - as they explore and investigate, imagine, create; all the good things that kids do. But, I was recently asked what genre it was. 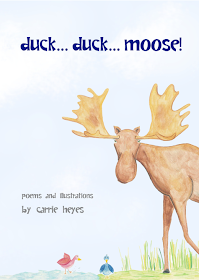 What is my poetry book, then? I'm calling it the "SillySense" genre. Where the lines of magic and make-believe are blurred with reality. 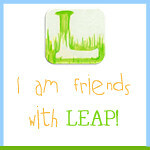 Where you can be silly, creative, imaginative - where anything can happen! It's the land where kids rule. So, there you go. Dream on, my Imagination-Masters, dream on!